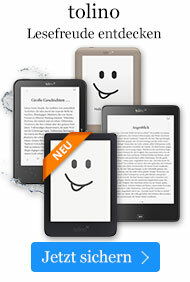 eBook € 12,49* inkl. MwSt. The founder of Sea Isle City, Charles K. Landis, was a man of action. He had a dream of what the ideal seashore resort should be. In the 1870s, his dream began to take shape. It has been said, "Each age is a dream that is dying or a dream that is coming to life." This is the fascinating story of how Sea Isle City, located along the New Jersey coast in Cape May County, evolved. 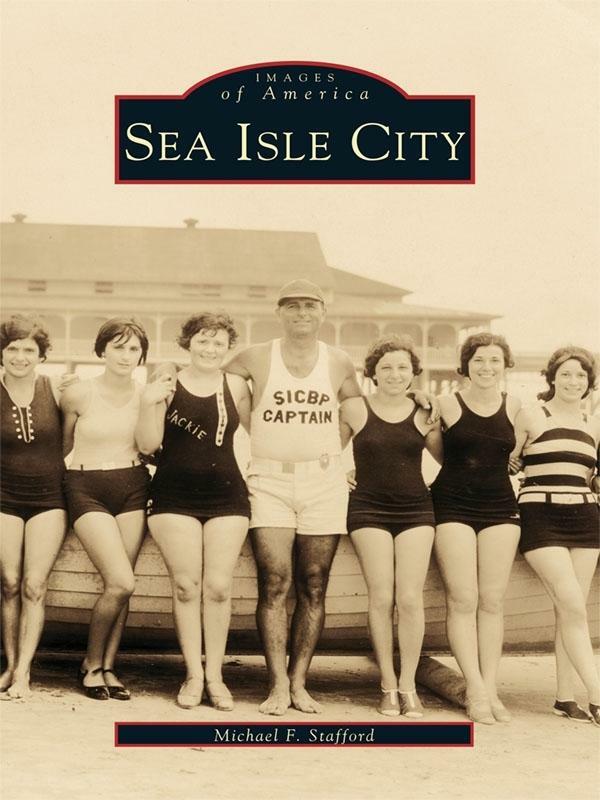 Sea Isle City is a pictorial tour of the founding and early history of this resort by the sea. Almost overnight the island town became accessible by railroad and by turnpike. Hotels and cottages appeared throughout the island. The Braca, Busch, Cronecker, Dever, Kehner, Pfieffer, and Rey families played a vital role in the growth of the town. Another family, the Hafferts, formed the Garden State Publishing Company, which contributed significantly to employment and economic stability. Commercial fishing became an important industry in the development of the town with the coming of the "Hatmen" at the beginning of the twentieth century. The influential people who shaped the community and countless other families, schoolchildren, and local legends are finally brought together in Sea Isle City. Michael F. Stafford, president of the Sea Isle City Historical Society, has lived his life in and around Sea Isle City. He is active in community affairs throughout Cape May County and has contributed numerous articles to South Jersey magazines. He invites you to pause for a moment and reflect on days gone by in Sea Isle City.